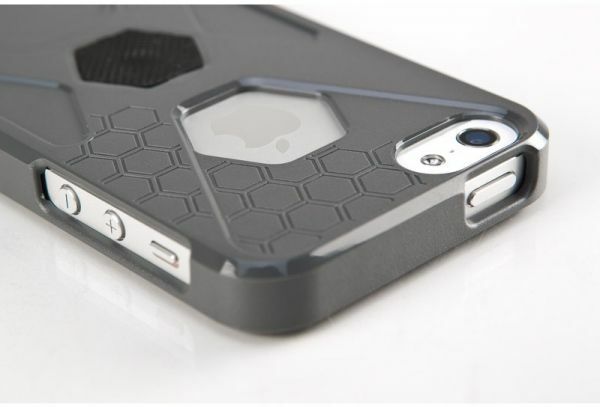 SlimRok Case for iPhone 5 Get six-sided protection in an ultra slim and lightweight iPhone 5 case. The new SlimRok boasts full six-sided protection, a unique slider design and integrated anti-slip grip. Discounted due to slight tear on some of the packaging, however, not affecting the actual product.